We all have dreams and goals to aspire too, but how often do you feel they are a reality? 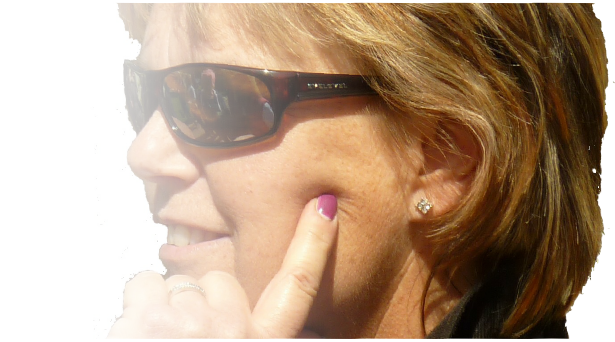 Alison will coach you to understand your horses strengths and weaknesses, giving you effective training skills to achieve more than you ever thought possible. With more awareness placed on how our horses develop as an athelete, core strength is a vital of unlocking your horses true potiential. Reverse grids are a great way to encourage core lift over a series of fences laid out with symetry. 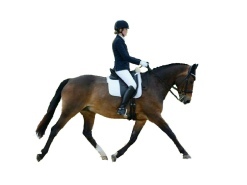 The quality of the canter, weight on the hind leg and the riders symetry are all keys elements that will be focused on.